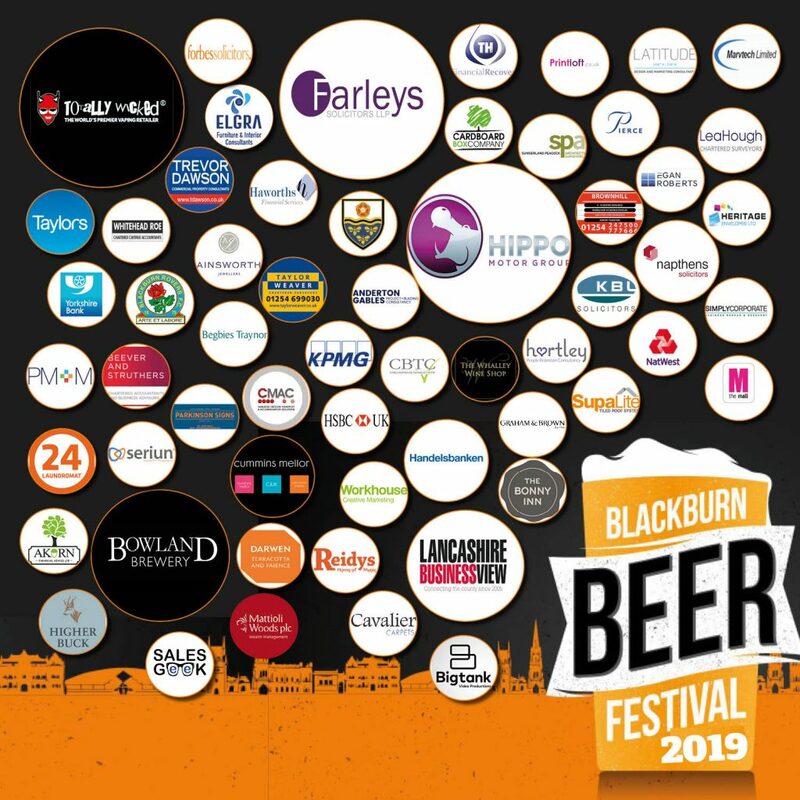 Thanks to our amazing sponsors who make the beer festival possible and help to raise much-needed funds to help support Blackburn Youth Zone in the town Centre. A place dedicated to bringing the community together by providing young people of the town and even further afield, with the opportunity to learn and grown through a challenging programme of activities in a safe and inclusive environment. Alone we can do so little, but with your continued help and support we can achieve SO MUCH!